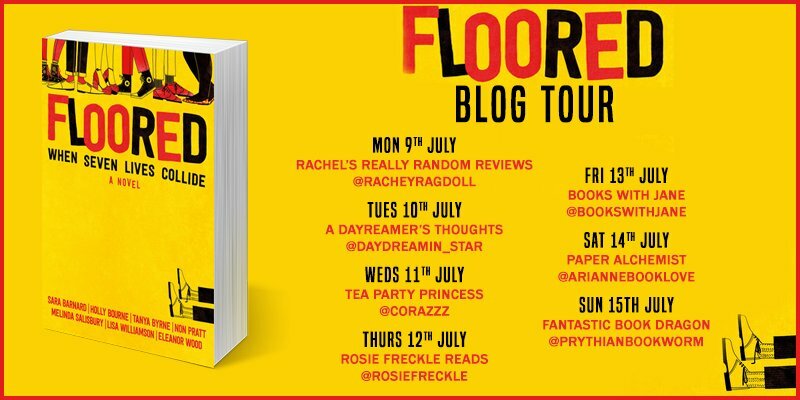 I'm so delighted to be taking part in the Floored blog tour, and even more delighted that I get to focus on Sasha, who was easily my absolute favourite character in Floored. All of the characters are pretty easy to like (except Hugo) but Sasha hit close to my heart and home. 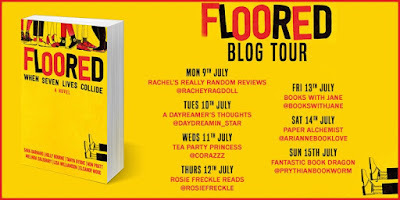 Floored is a collaborative novel written by Sara Barnard, Holly Bourne, Tanya Byrne, Non Pratt, Melinda Salisbury, Lisa Williamson, and Eleanor Wood. I wanted to do something a bit different for Sasha, and I'm going to start by sharing Sasha's first line from Floored. I wake up with a jolt when one of the packages slides off the pile on my lap and into the footwell. Sasha is skint. She's had a pretty hard load in life. So when everyone chips together and gets her a £40 Primark voucher she's a bit chuffed and decides to have a bit of a splurge and get a new outfit and maybe a treat or two for herself too. 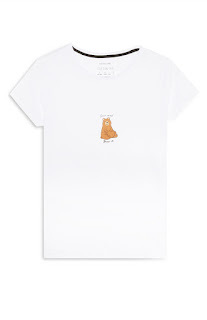 Primark slogan tees are excellent, aren't they? Versatile, super cheap, often funny as well as stylish. works with anything, basically. Pretty and neutral and actually really handy. Being a blush colour it can go with pretty much any outfit. It's shower resistant and folds up into its own pocket so you can keep it in your bag. Can't go wrong with a pair of high-waisted skinnies. 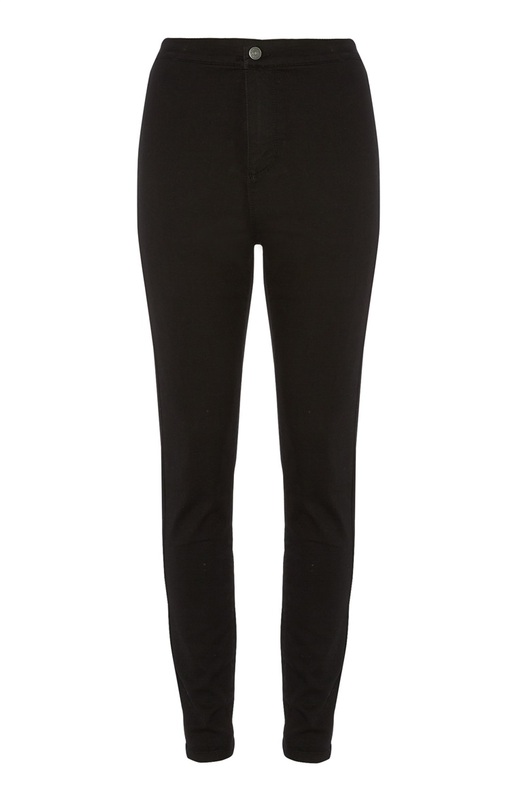 Wardrobe staple that can be adapted for any situation. 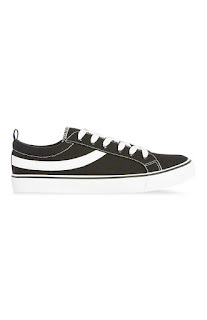 Having a spare pair of shoes is always handy when you're skint, as you never know when you're going to wear out the sole of your current pair. 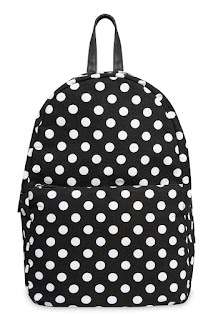 I mean it's polka dot so..? Can't beat a backpack for practicality, whether it's for the weekly shop, or just stuffing your stuff in for hanging out with friends. Or instead of using a carrier bag for your road trip snacks. Sasha is a Hufflepuff, OK? She's the most lovely person, and even the other characters comment on just how selfless and nice she is. 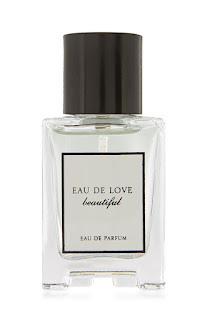 She gets this as a small treat to herself and because #HousePride. 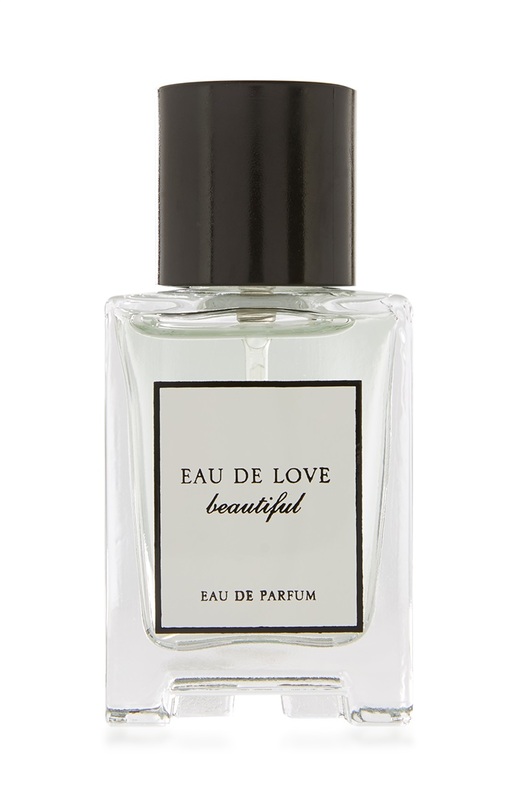 Sasha gets this so she has something pretty to smell, something to lift her mood and remind her of good times, and to help keep her calm. Check soon for a review of Floored. 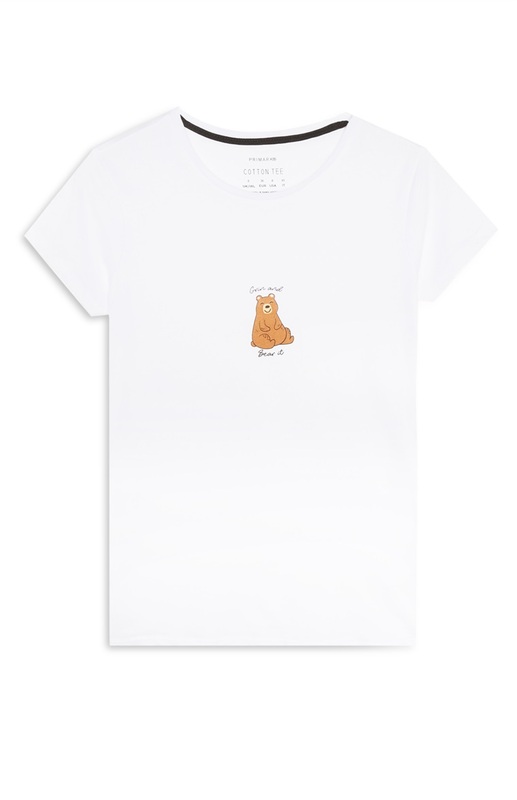 What would be top of your Primark haul? This is SUCH an amazing idea for a post! My favourite thing to haul at Primark is pyjamas, and also Disney items in general. 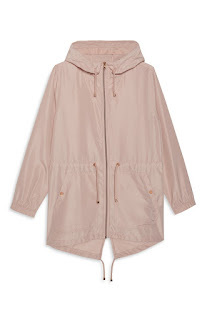 I don't generally shop in primark, but really like these items, the blush raincoat is my fave! What a unique idea for a post! 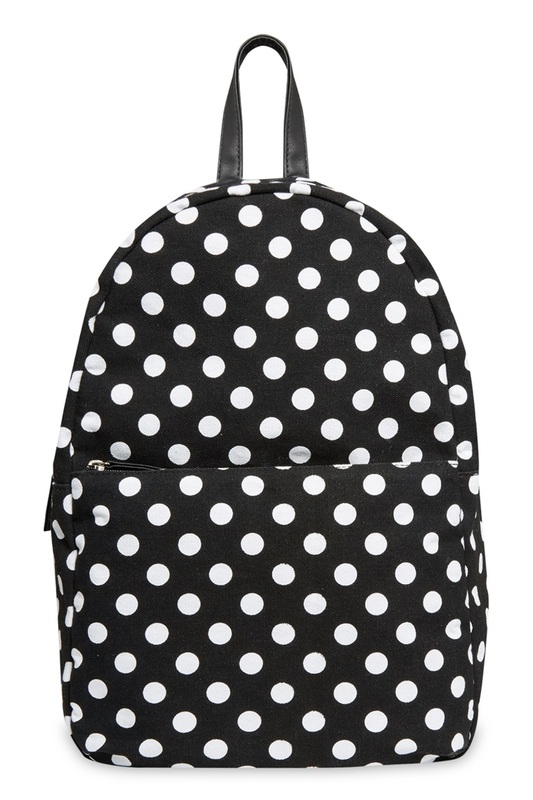 I LOVE the spotty backpack; I recently bought a black one from Primark for my holiday but with I had seen the polka one instead! 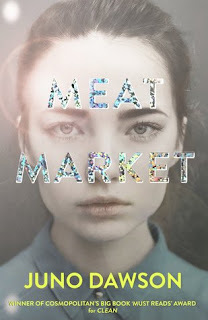 This is the first I've heard of this book, but it sounds really interesting! And I love what you've done with this post! This is just great - daughter is heading to the harry potter themed primark next week and she's really excited about it! This looks great! And I love the way you did it. 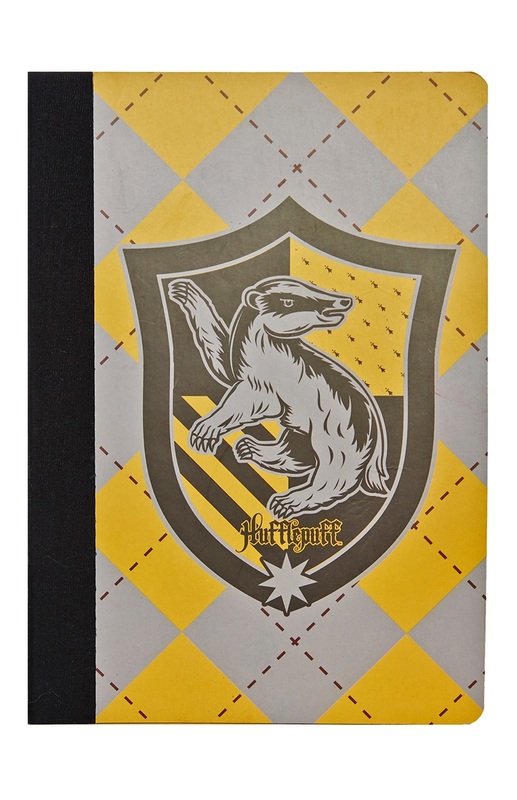 Harry Potter notebook is to die for. 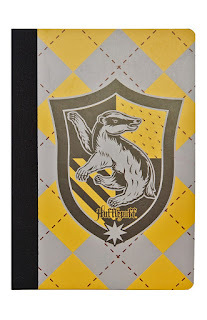 I love HP and even if I'm 27 years old I'd love a notebook just like that. I also like the blush from Primark, looks nice.